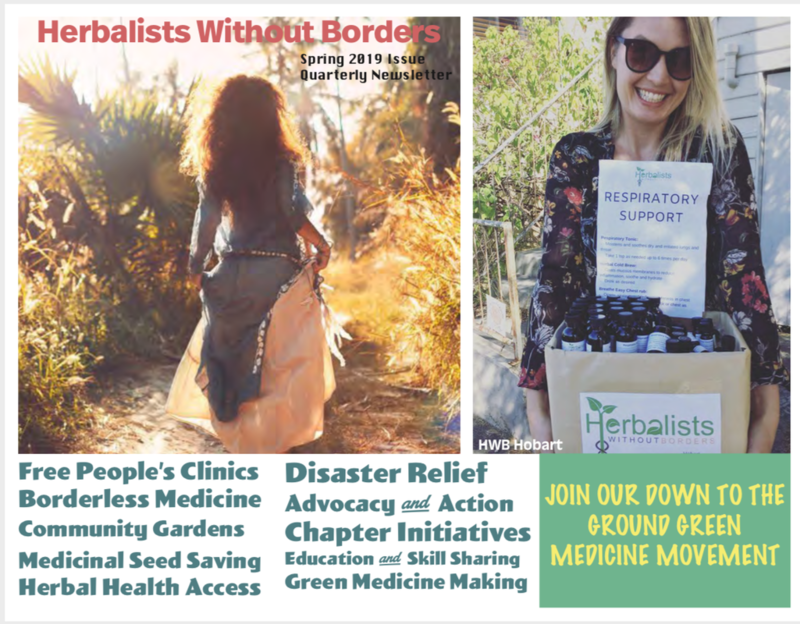 ​Herbalists Without Borders is an all volunteer membership based 501c3 nonprofit local to global network devoted to providing compassionate holistic care to communities and countries in need impacted by natural disasters, violent conflicts, poverty, trauma and other access barriers to health and wellness. 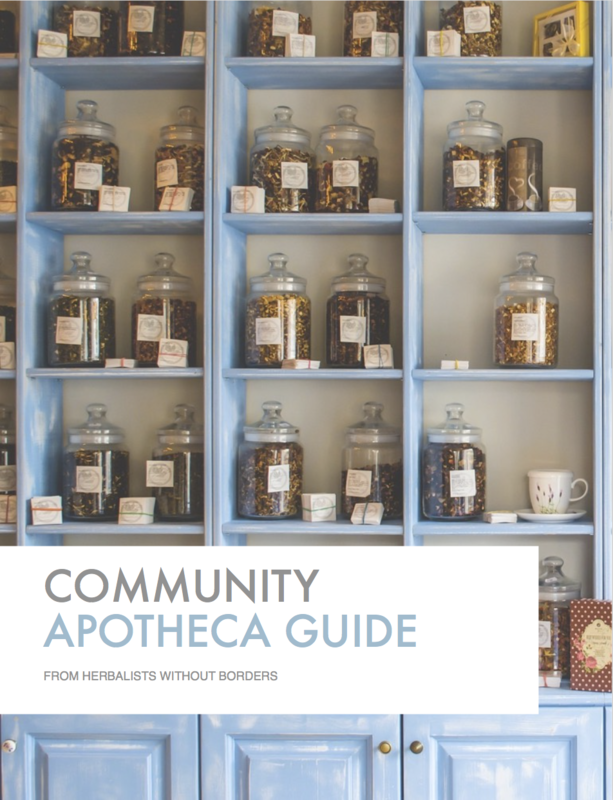 Herbalists Without Borders humanitarian aid and actions center around herbal health justice: Herbal Borderless Medicine, Holistic Free People's Clinics, Trauma Trainings, Education & Advocacy, Technical Assistance and more. 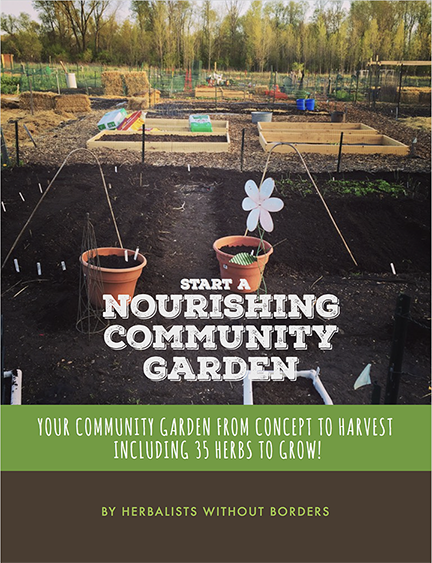 HWB also promotes Nourishing Community Gardens, Medicinal Seed Saving, Seed Banks/Libraries, healthy food in food deserts, herbal education and advocacy, and social justice related to herbalism and herbal health access. We are launching our new password access coordinators and members pages - keep an eye on your inbox. Your membership supports all HWB projects! 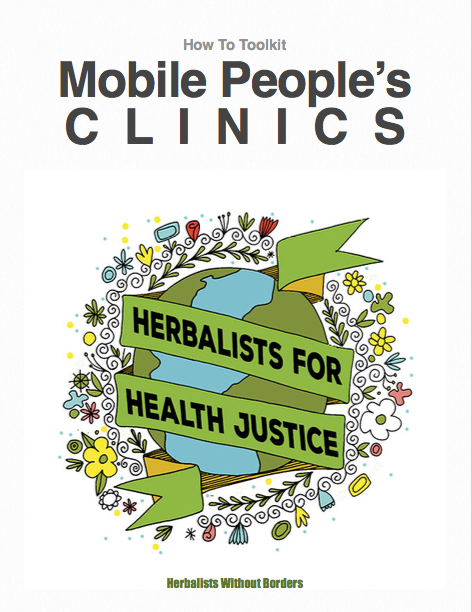 Anyone can join HWB (you don't have to be a working herbalist) - learn about member benefits here, and know that every single membership helps get herbal health justice to the people who need it most. First join as a Member, then find or form a local Chapter. HWB offers support and resources to help you work in your community! >>Member Benefits. HWB is an all volunteer nonprofit and all donations go to our projects, herbal relief kits, and educational resources for members. 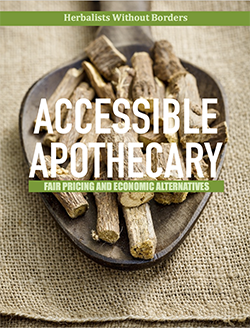 Donate herbs, or donate funds to help us continue our work! VOLUNTEER: We have projects around the country. ​Find your local chapter, or volunteer with HWB International. Thank you for your support for our down to the ground green medicine movement! Herbal Action Podcast: Episode 6 is live! HWB chats with Leah Wolfe of the Trillium Center about Radical Herbalism. Visit the blog to read more! Spring 2019 Newsletter is LIVE! WE MOVED! We moved last fall and our old address is no longer valid, nor does it forward. The VRHC is hosting Somatic Approaches to Trauma in Richmond, VA on March 30. BE SURE to visit our member directory. See individual, business, and school members! I am not an HWB Member.